This entry was posted in Healthy diet and tagged antimicrobial, brain health, cholesterol lowering, coconut oil, dementia, energy, MCT, medium chain triglycerides, weight loss. Bookmark the permalink. Thank you for this good summary — I’ve been wondering about the ‘facts’ on coconut oil, with all the views and claims out there. I appreciate so much how your knowledgeable and discerning eye can weed out the true, false, and ‘maybe’ information! Thank you so much. That is exactly what I was trying to achieve. I love coconut oil and use it on my face religiously. I get a lot of comments about how good I look for a 62 year old female! Guesses for my age have been in the 40 range. Ha! I wish! I also cook with coconut oil. I was wondering about using it for a vaginal lubricant which leads me to another question. I was wondering about taking motherwort for post menopausal symptoms as well as helping to sleep, help with heart palpitations and anxiety? I also have circulatory problems in my legs. I am asking because I noticed that motherwort is often advised for peri, pre or menopausal women. It sounds like it could be a winner for me if there are no contraindications for being post menopausal. Just wondering. Yes, I recommend motherwort often for menopause and perimenopause. 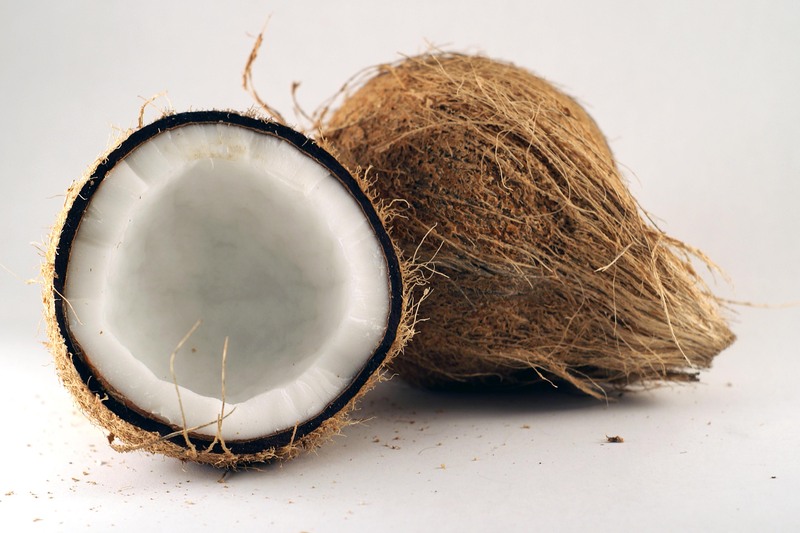 And many women love coconut oil as a vaginal lubricant.